at the drop of a hat? Who paid the rent before you were famous? Who warned you that it steals? Matthew Ryan once wrote a song called "Everybody Always Leaves." 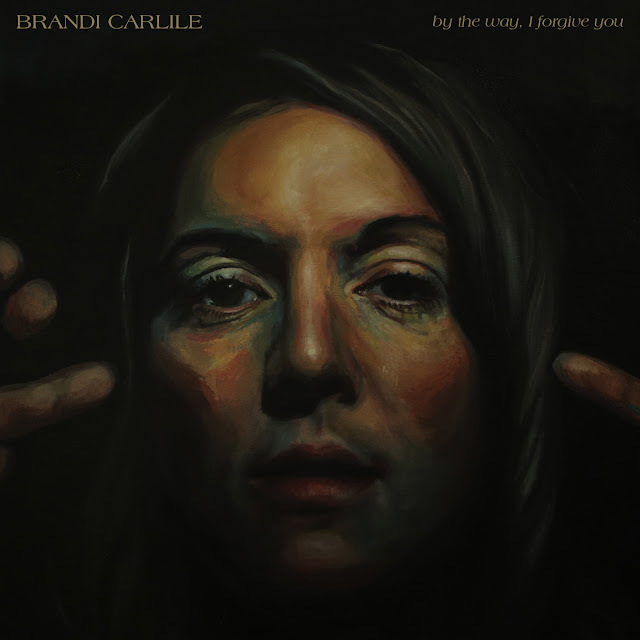 It's on an album called From a Late Night High Rise, a wonderful record that should be played in the depths of winter, when the sound of the crackling wind is Mother Nature's loudest voice. Today's Jam of the Day, "And It's Such A Drag," is the aftermath of "Everybody Always Leaves," when questions remain, when your brain is blowin' in the wind. 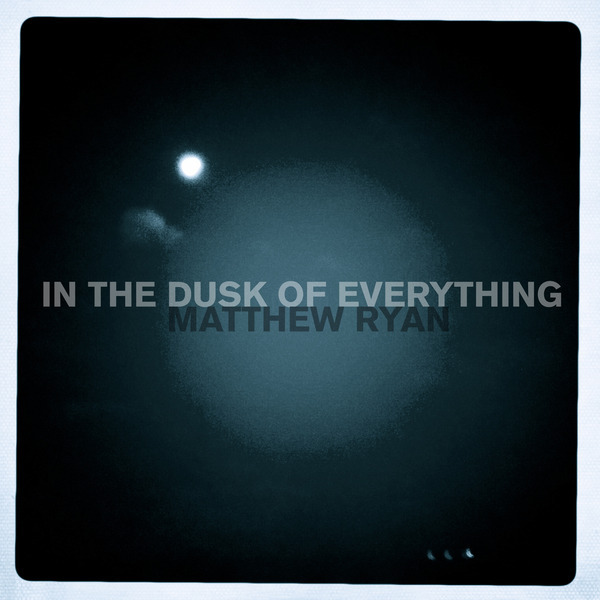 It's taken from Ryan's upcoming album, In The Dusk Of Everything, due 10/30, the final part of a trilogy that has already given us 2010's Dear Lover and 2011's I Recall Standing As Though Nothing Could Fall. In The Dusk Of Everything is a genuine autumn record, when the last days of hope and life, which happen to be the most beautiful, are present for all to see. Listen below, or better yet, download it via Noise Trade here.